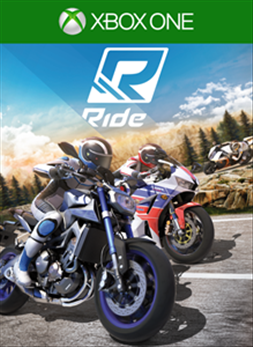 The first RIDE game with achievements was RIDE, which was developed and published by Milestone S.r.l. and released on 10 April 2015. 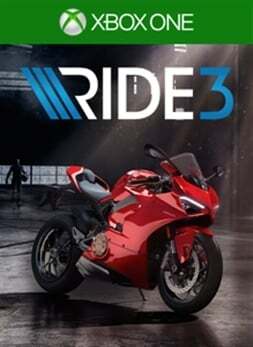 Since then there have only been 2 more games in the series with achievements, the most recent being RIDE 3 which was developed and published by Milestone S.r.l. 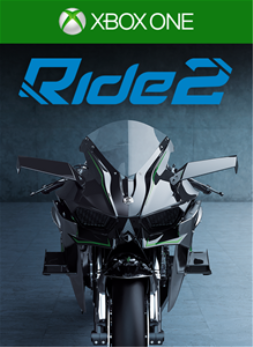 and released on 30 November 2018.